The 2017 Ford F-150 Raptor in El Paso is truly a formidable opponent in the full-size truck industry. It’s known to be strong, and it’s got a plethora of features to make every drive worthwhile. 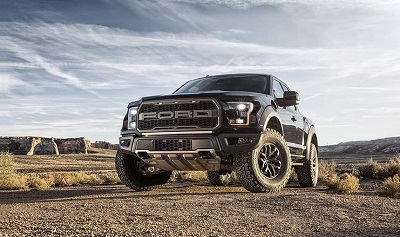 Auto review experts such as iSeeCars.com have actually added the Ford F-series of trucks, including the Raptor, as among the most durable vehicles in the country to date. This entry was posted in Business and tagged 150, 2017, ford, mighty, raptor on November 9, 2016 by Domingo.